We've got cheats that include how to get infinite money, Mos Eisley cantina codes and how to unlock Indiana Jones as a playable character. 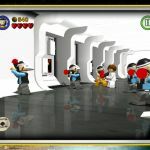 Check out this tip which involves buying a Sith lego player which will allow you to unlock most of the levels and secret places. 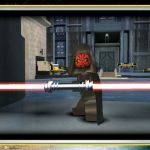 We have 112 questions and 123 answers for Lego Star Wars: The Complete Saga. Check them out to find answers or ask your own to get the exact game help you need. how do you get in to jabba the hutt's door? 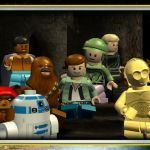 There are 42 achievements for Lego Star Wars: The Complete Saga, click here to see them. 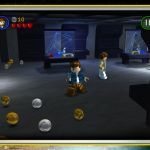 We have 3 Walkthroughs for Lego Star Wars: The Complete Saga. There's a few guides here that you will find useful to have as references, these include a Blue mini kit guide, Achievement guide and boss FAQ.